Photon-induced composite heating. 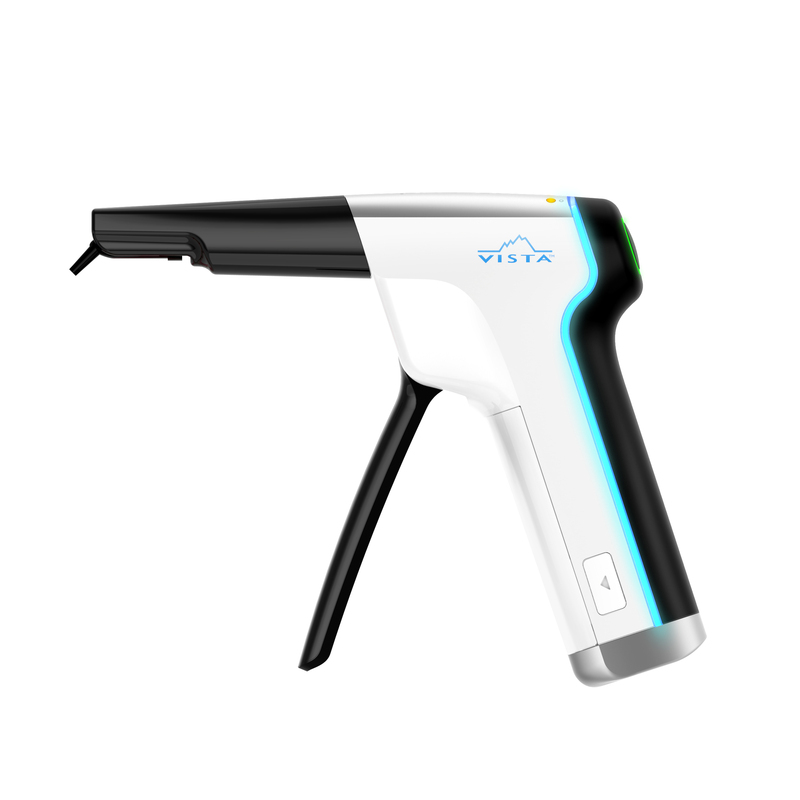 Improves handling & adaptation of packable composites in seconds! 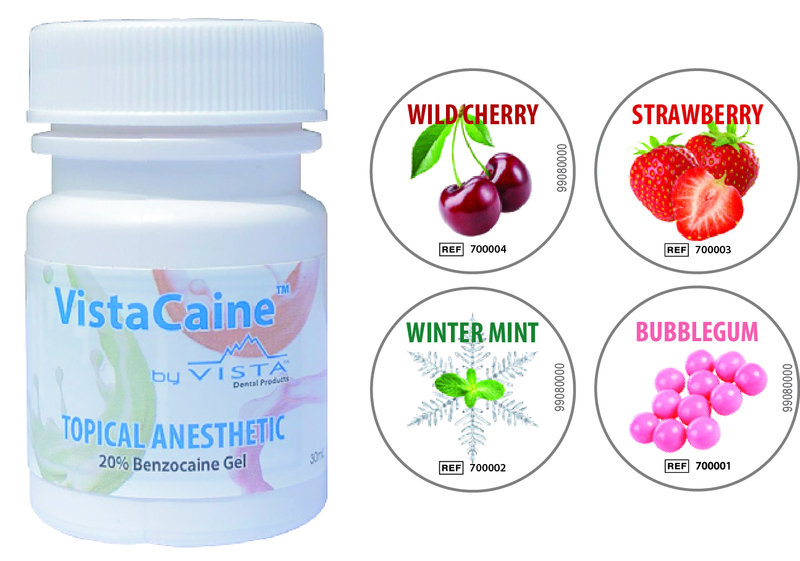 20% Benzocaine Gel for rapid, temporary numbing of minor irritation or pain. 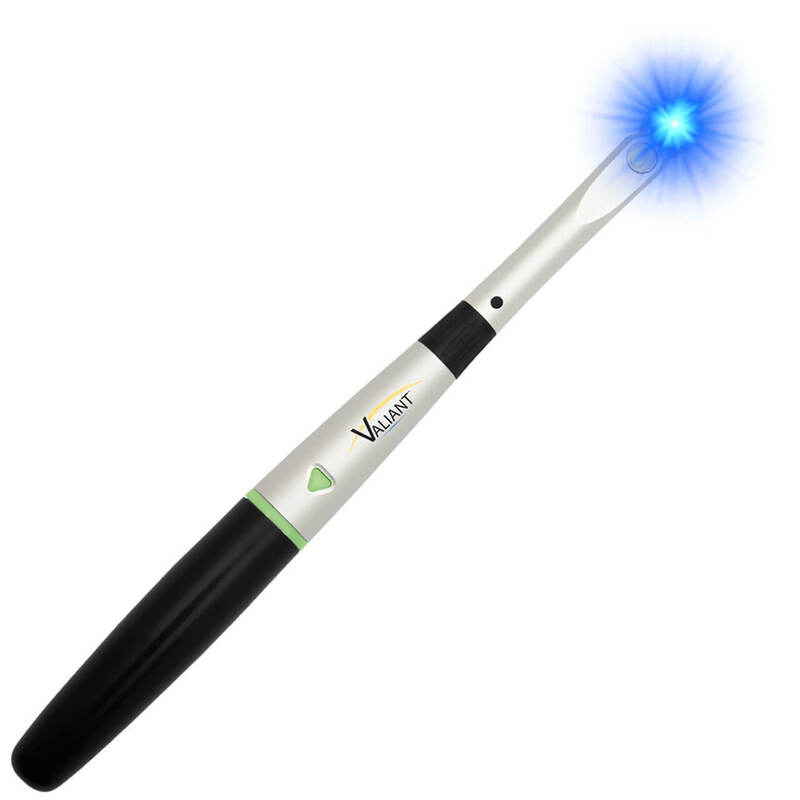 Cordless handheld, multispectral LED curing light. 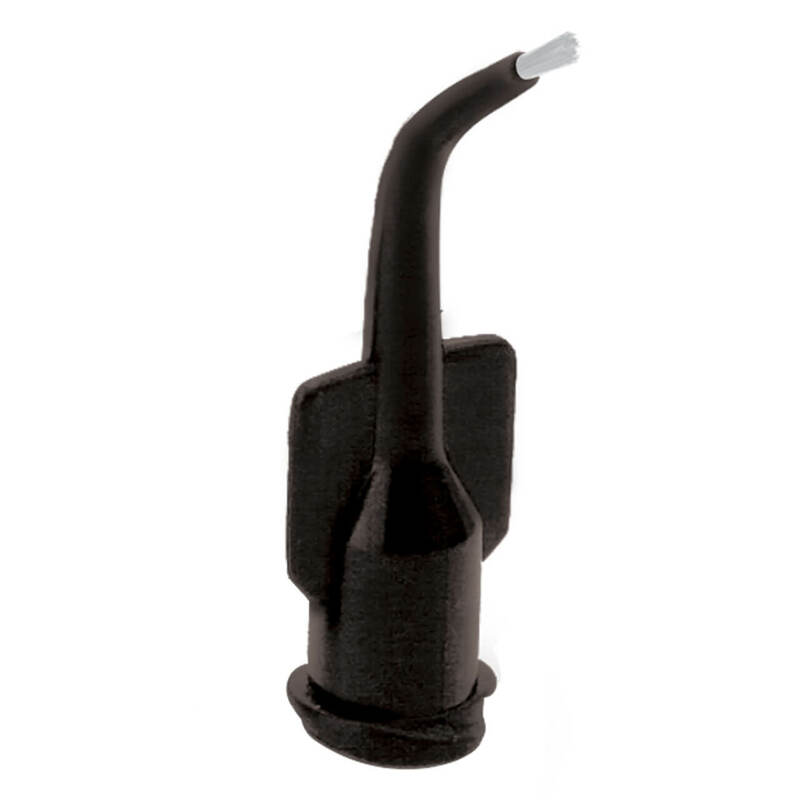 Versatile to polymerize nearly all light-cured dental materials. 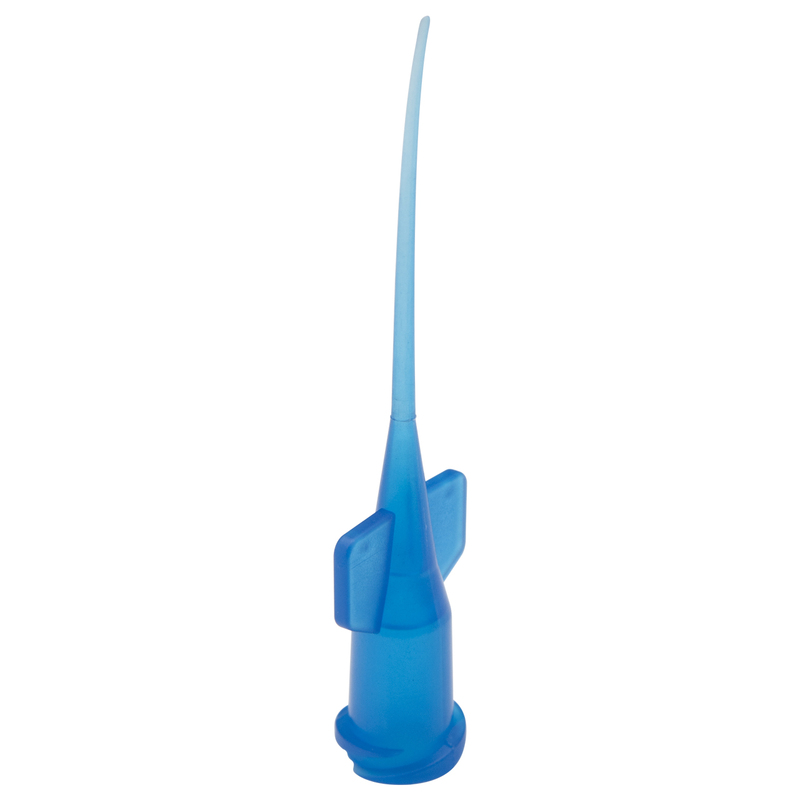 Flexible, narrow tip for the removal of moisture from endodontic canal systems, minimizing the need for paper points.